Copyright © 2019 Tinrocket.  Tinrocket, Waterlogue, the Waterlogue icon, Percolator, the Percolator icon, and the Percolator logotype are a registered trademarks of Tinrocket. Apple, iPhone, iPad, and iPod touch are trademarks of Apple Inc., registered in the U.S. and other countries. App Store is a service mark of Apple Inc.